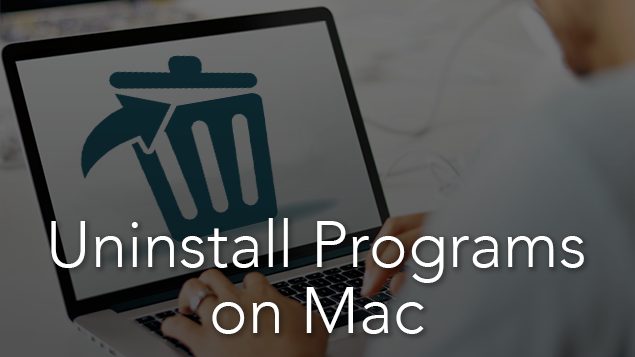 When you remove apps from Mac in the usual way, for instance, such as dragging a program icon to the trash or clicking the ‘Move to trash’ in a context menu, caches and logs still remain on your Mac. You should remove apps in the right way. 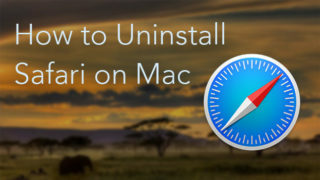 Let`s learn how to uninstall programs on a Mac. Firstly, Make sure that the program is not running. 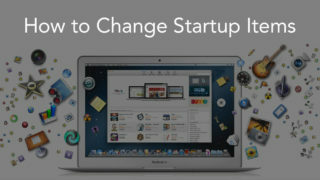 Quit it from Dock icons. Delete the program in the way that you are used to. 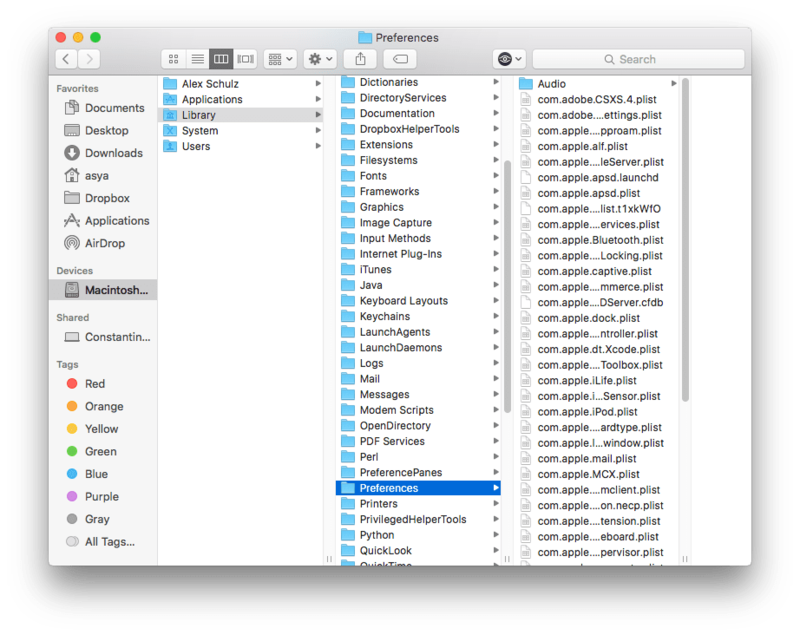 Go to each folder and clear all of the files in them. You can use the shortcut ⌘+⇧+G for fast navigation among them. 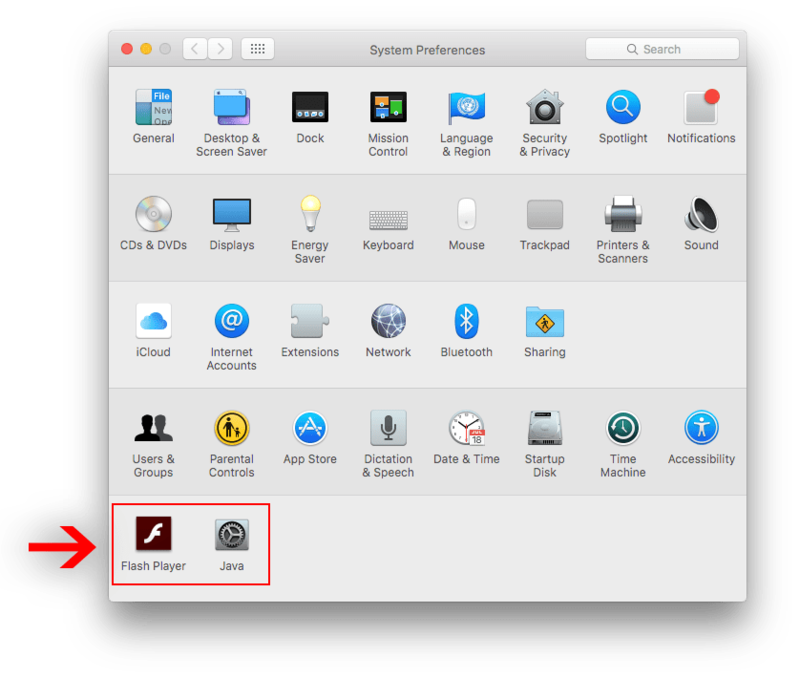 Note that some programs add their settings to the Preferences dialog system. They are called preference panes and should be removed also. 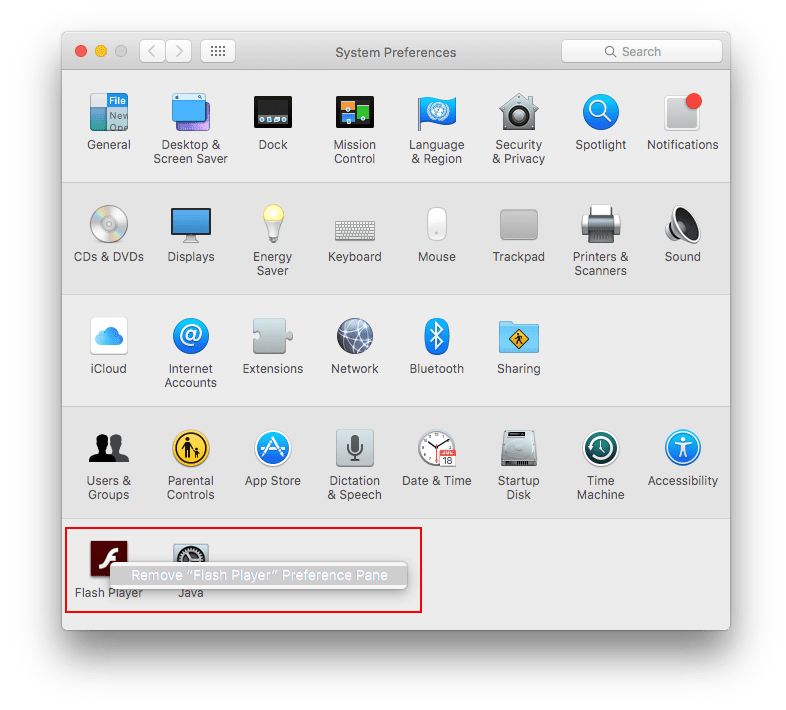 Check if there are System Preferences Panes panes for the application you want to uninstall. Make a right click on the icon and in the pop-up window click “Remove Preference Pane”. 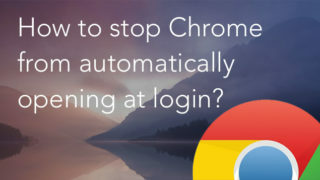 Confirm with an administrator password to continue. 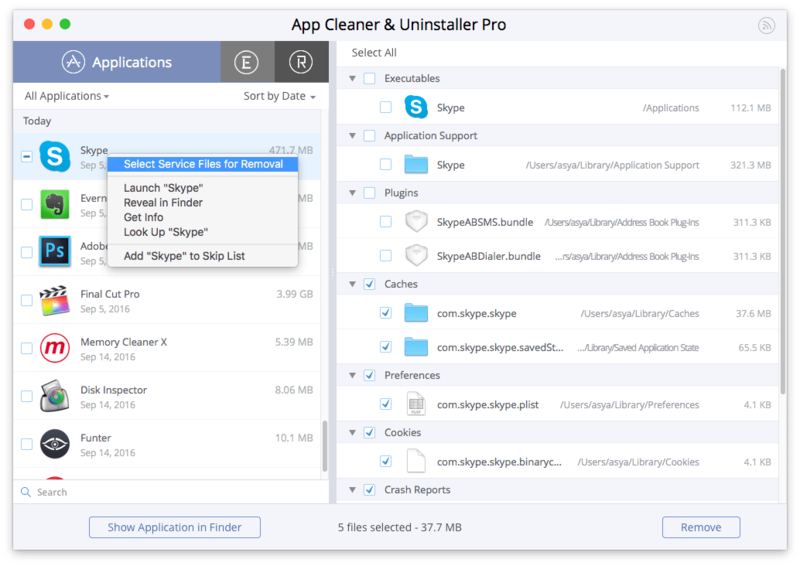 App Cleaner & Uninstaller is an advanced tool for App removal from OS X. 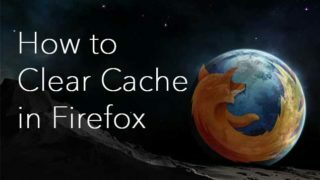 It allows you to delete any app completely along with all its service files quickly. All you need to uninstall an app is to launch App Cleaner, scan the Application folder, find the app and delete it with the ‘Remove’ button. Read Help Page how to use App Cleaner App Cleaner & Uninstaller.